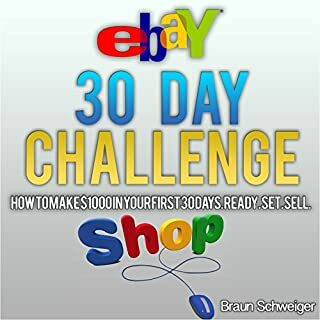 Are you ready to take the eBay 30 Day Challenge? Welcome to the eBay 30 Day Challenge. 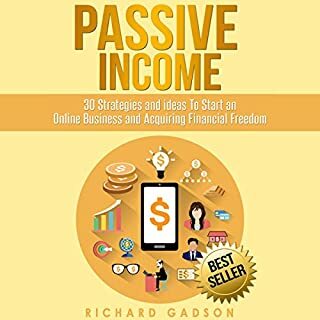 The goal of this book is to help you move from zero to $1000 in just 30 days by selling everyday items on eBay. And, the great thing is anybody can do it! Selling on eBay doesn't require any special skills, education, or experience. All you need is access to a computer, a digital camera, and something to sell. 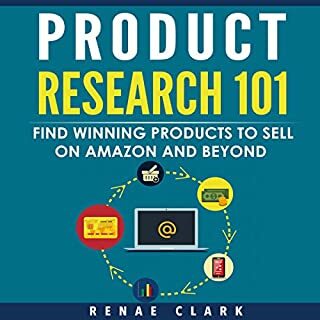 This three-book bundle includes Product Research, Product Sourcing, and Product Launch. Or, are you sick of hearing about other people's success on eBay, and finally want your own success? If you're ready to change your life and start creating income online through eBay selling or by owning your own eBay store, this will be the last book you ever buy! It's fine! This book will solve all your problems. So, why is this book special? 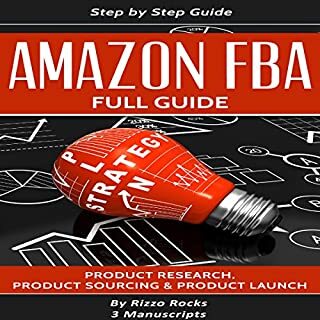 This book contains step-by-step, detailed instructions for you to complete that will take you from $0 to running your very own successful eBay business or eBay store! Martial Arts: Behind the Myths! Very good, basic starting point to starting eBay business buying and selling online. As an eBay veteran of over 20 years I did not think that this book would have anything in it that I didn't already know. However *I agree to listen to it in exchange for my review. This WAS FULL of information and reminders of things that I had forgotten, I even picked up a few tips. I think anyone who does direct to consumer sales would benefit from this. eBay has become more of a direct to seller and the format of the auction seems to have dissipated, but after hearing the book. I'm going to take the advice of one of the steps and look around my house see if there's anything I don't use that someone else might want and list it on eBay. It is a good way of getting rid of stuff without feeling the guilt of throwing it away! Jay Prichard is one of the best and most professional narrators/performers I have heard for this type of material. 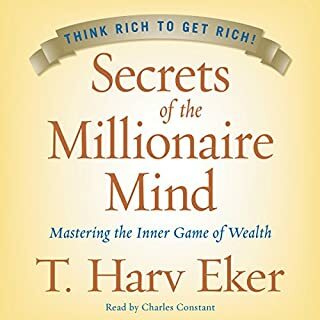 I encourage anyone to listen to any of his narrations because he seems to have the knack for narrating manuals/short stories like this and more positive, personal growth ones as well. Notes: Nothing to warn about here. However, if you are really interested- have a pend and piece of paper available as you listen to it - so you won't miss out on the many suggestions found under the seven steps. Reviews of others are important as I purchase a book. If you found my review helpful in your decision about this book, would you please select yes directly below this paragraph? Thank you so much. I receive a free copy from the narrator for an honest review. After reading this book I now have the basics I need to begin an eBay business. I will learn more as I venture into this new world. A good/honest reference for an eBay beginner. 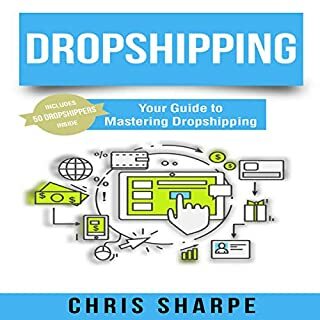 I listened to this book twice, it contains alot of common sense info and several 'small nuggets' for improving your ebay listings.I liked the section on buying inventory and how to calculate the average sale price of an item before you list it. 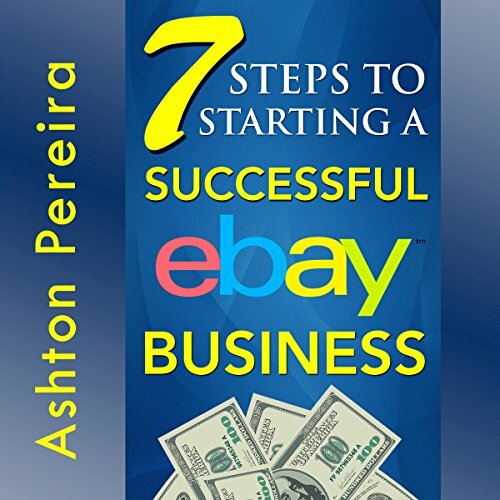 This book will assist the reader to maximise profits when learning the ebay platform.